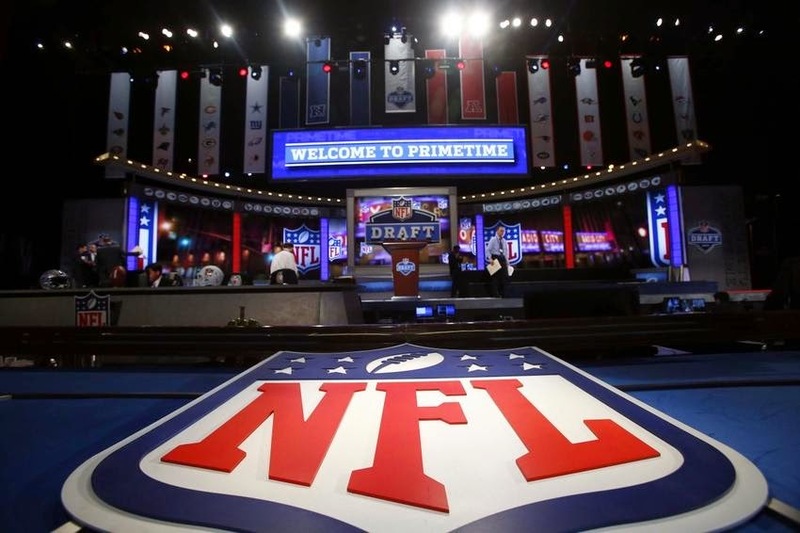 Tonight, the NFL Draft begins. I've never been a HUGE fan of the draft, as I'm already in "baseball mode" now, but there is no denying its importance. 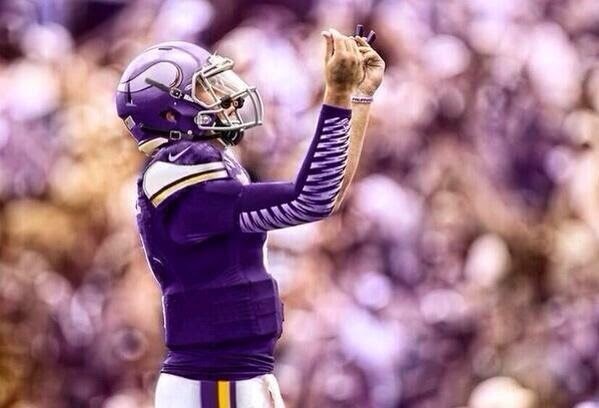 Will a guy like Johnny Manziel still be available when the Vikings are on the clock? We need a franchise quarterback, but is this the guy? What about upgrading the worst defense in the league last year?